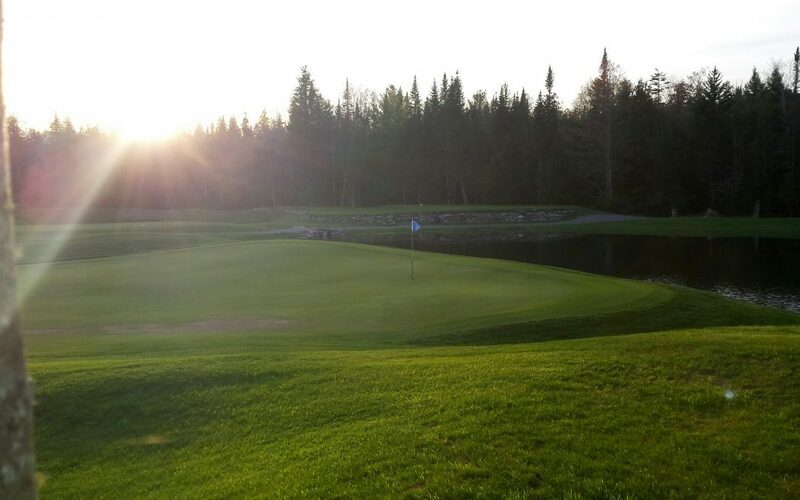 Our course is in excellent shape and is open for the season! Our restaurant will also be opening on Wednesday May 17th! To start the season off it will just be open Wednesday – Sunday from 11am to 3pm. Book a tee time easily through our website or give us a call in the clubhouse at 207.635.3060.